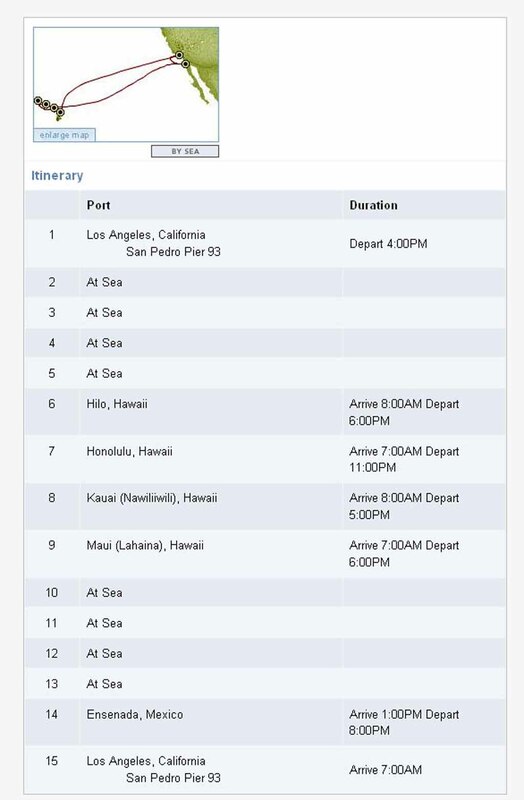 Here's our Itinerary for the 14-day Hawaiian Cruise aboard Golden Princess. We overnighted in LA near the airport. Hello LA! The Piazza area on Golden Princess. Hilo Surf Hostel. I believe this was the former Hilo Surf Hotel my folks and I stayed at in the 70's. Another view of the Hilo Surf Hostel.